During the past four difficult years, we have learned much about what in IFCM is stable and what isn’t. Fundamentally, there are two aspects to running IFCM: artistic and operations. The artistic side of IFCM is strong, with volunteers all around the world working together to deliver culturally rich and significant events. However, our operations side is fragile, inconsistent, and incapable of generating enough revenue to support our artistic ambitions. We must make a change. At our recent Board meeting in Laoag, Philippines, we began the process of shifting the way IFCM functions on the operations side of the organization. 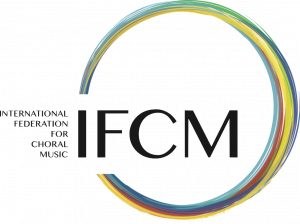 Our Founding Members have been playing a key role in helping shore up this side of IFCM, and for that I am truly thankful. Without their help during these past four years, I fear that IFCM would have ceased to exist. In coming months, I will share some of the plans in preparation for your approval in Seoul, South Korea. 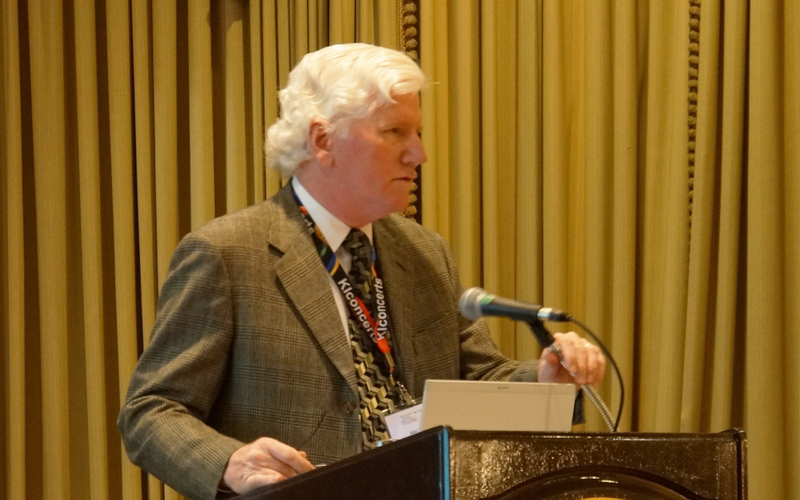 I ask you to keep an open mind, to look toward the future, and to ensure that IFCM can continue its service to our membership for years to come. On an unhappy note, as you have seen on our website, we lost two very good friends this past month: Dolf Rabus from Germany, and Monique Lesenne from Belgium. I worked with Dolf in IFCM for many years. He was a true champion for choral music, having served in many capacities through the years. His work in high-level competitions was second to none, and he helped expand the choral competitions to a new level of respect. His video and audio documentation of choral events will live on at our conferences, publications, and, most importantly, our memories—far into the future. Monique was a dynamo. Her organizational abilities and tenacious spirit ensured that many, many people were able to enjoy choral music, both nationally and internationally. In so many ways, she served as a positive example of why IFCM was formed: to share a message of respect, tolerance, and peace through choral music. Both these colleagues will be missed profoundly.